Garden windows allow you to enjoy fresh herbs and beautiful flowers even in the heart of a Midwestern winter. The winters can be long in Wisconsin and Illinois, and everyone craves greenery, flowers, and the fresh breezes of nature when the snow is endlessly falling. With garden windows in your home, you can get the beauty and benefits of nature all year long, and Mad City Windows offers top-rated products that stand up to the region’s extreme climate. Since 1998, Mad City has been an award winning, family-owned business that knows what it takes to make your local home a comfortable, beautiful, and efficient place to live. From your initial estimate through the final installation of your garden window, we respect your home and budget while guaranteeing that you are fully satisfied with the results of your project. Garden windows are a unique window style that offers a wide range of benefits. Created from multiple panes of energy-efficient glass, garden windows are designed to ensure your plants can thrive throughout the year. 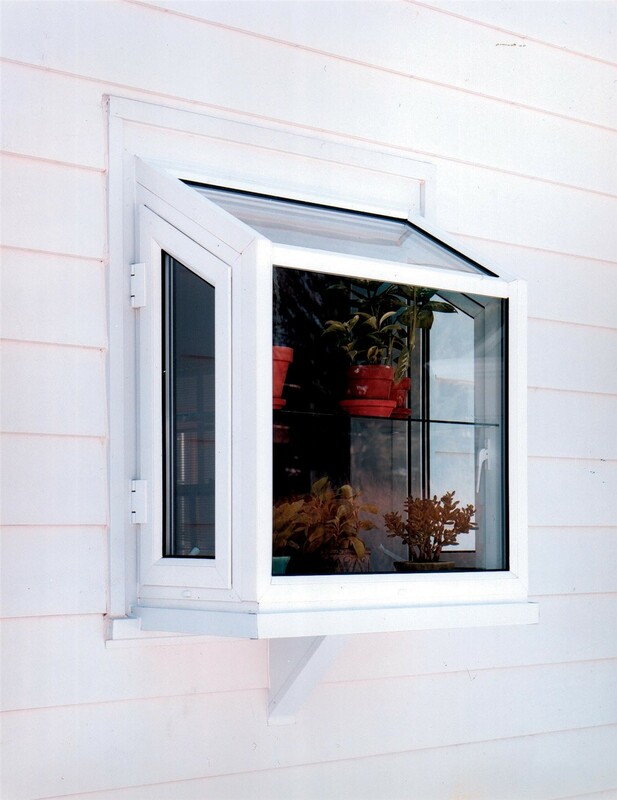 For added ventilation, you can also incorporate operable window sashes that circulate fresh air throughout your home. Efficient Glass Construction: Garden windows are created with four sides of glass to create a boxed-in, sunlit space. The glass used in our windows is highly efficient and designed to reduce energy costs even in the most extreme weather conditions. Professional Installation: At Mad City, we offer award-winning garden window installation services, and our professionals are fully trained, screened, and licensed to ensure that your project gets done right. Versatile Benefits & Design: Whether you want to grow fresh herbs in your kitchen or showcase flowers and small décor in your living room, garden windows create a mini-greenhouse feature that perfectly complements any aesthetic. Guaranteed Performance: The Mad City team stands behind the quality of all of the work that we do, and we only install top-quality products from manufacturers that back their products with exceptional warranties. 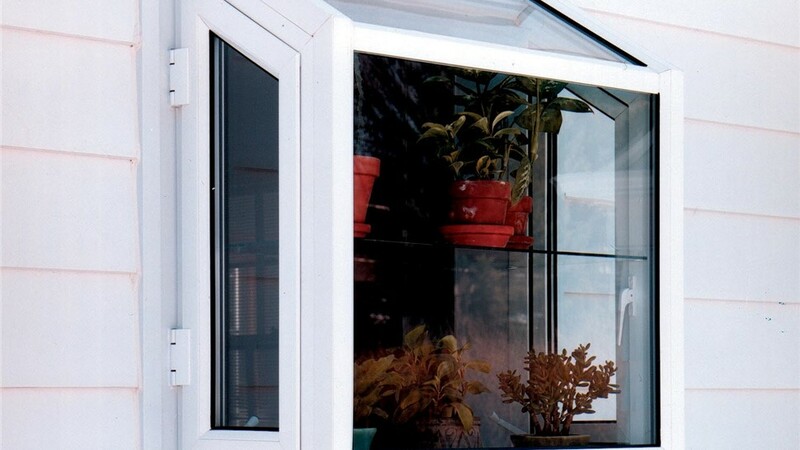 Get a Free Quote Today for Your Efficient Garden Window Installation! Mad City Windows is known for our innovative replacement windows that are designed for the needs of local homeowners, and we would be happy to tell you more about our garden windows and how they can enhance your property! Just call today, and we’ll fill you in on our products and services, or simply fill out our online form now to request your free quote and consultation.